If your business is situated in Northern Ireland then you can learn all about your energy supplier options right here. Guided by our experts, you can learn about the variety of tariffs and suppliers that you have to choose from with our insightful comparison service and feel confident that you have made the right decision for your business. How many energy suppliers are there in Northern Ireland? 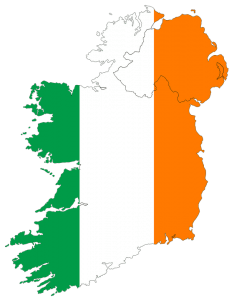 Unfortunately, the suppliers that are available throughout the rest of the UK are a little more restricted in Northern Ireland. At this moment in time, there are currently eight electricity suppliers for businesses within Northern Ireland to choose from. 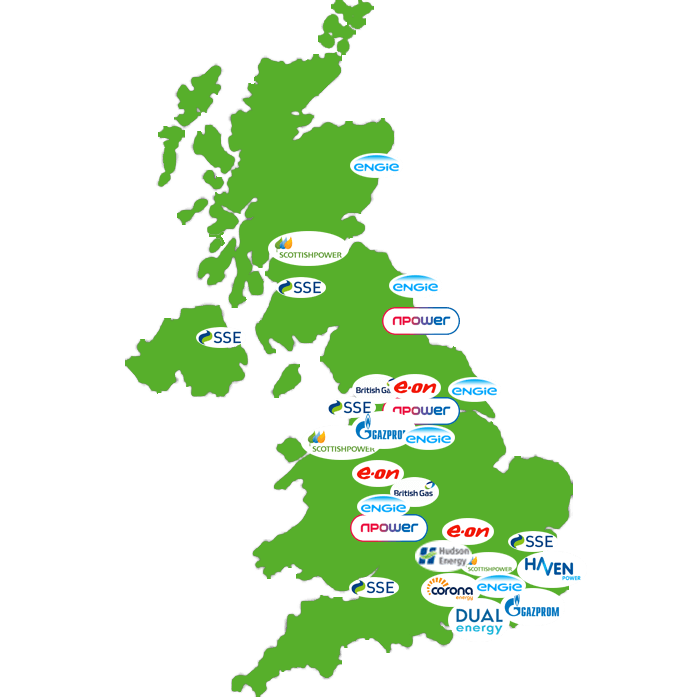 All energy suppliers in this area are bound by the Utility Regulator’s Marketing Code of Practice. This guards customers against experiencing mis-selling or inappropriate marketing practices. Learn more about the code of practice here. Who is the best energy provider in Northern Ireland? There is a lot of difference in opinion when it comes to who is the best energy provider in Northern Ireland. This is because opinions of suppliers are largely dictated by individual experience. Over recent years, Ofgem has been giving providers much needed updated guidelines to ensure that they are practising business fairly and transparently. Most have put these regulation updates into practice and, as a result, we are seeing some trust return to the gas and electricity industry. The best way to find which supplier is the best option for you is to compare energy rates and reviews across several suppliers. You can find recent energy supplier reviews by visiting Trust Pilot. With Exchange Utility, you can learn about what a range of UK energy suppliers have to offer your business and take advantage of the free advice that our energy experts can give you. We are an impartial comparison service with a FIVE STAR RATED service on Trust Pilot. We also have a range of success stories that you can view to realise the value of clever commercial energy management on our case studies page. Get in touch with us today and you could have a great new gas or electricity deal within minutes. Simply call us on 0800 977 7000 or complete an online enquiry today. Who is the energy provider regulator in Northern Ireland? Ofgem is the energy regulator for the market in Northern Ireland and the rest of the UK. Their objective is to help to resolve disputes between suppliers and energy users. If you want to know more about Ofgem and how they can help you to resolve an issue with your supplier, visit their website.